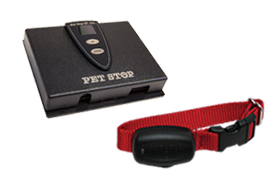 Here at Doody’s Dog Fence, we love pets and we’re dedicated to providing only the safest, most reliable electronic fencing products available – that’s why we’re proud Pet Stop® dealers. 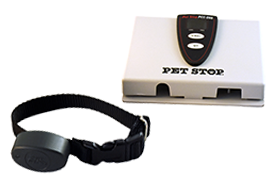 Pet Stop’s commitment to technology and constantly improving their products has allowed us to offer you the most technologically advanced, most user-friendly and customizable, most pet-friendly fencing system on the market. 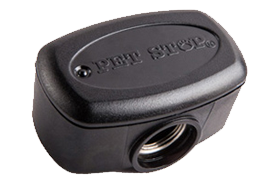 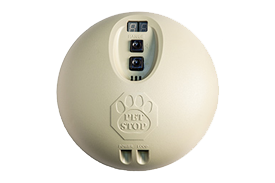 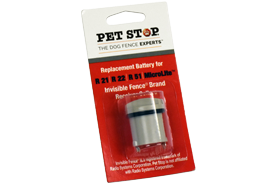 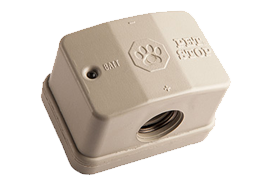 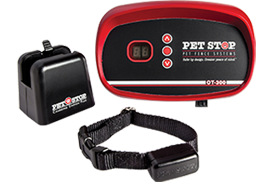 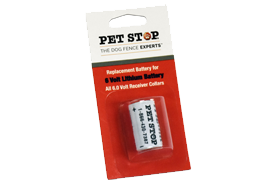 When it comes to providing reliable pet containment, Pet Stop is constantly setting the quality standard and has more patents on their products than any other underground electronic dog fencing company.